Mike Cook currently serves as an Associate Professor in Huntington University’s Graduate Counseling Program. Having a Ph.D. in Psychology and Counseling and a Masters of Divinity in Pastoral Ministries from New Orleans Baptist Theological Seminary, Mike is a Licensed Marriage and Family Therapist (IN) and has served in several mental health facilities and in several churches. Specializing in marital therapy, trauma therapy, and formational counseling, he also conducts ministry training through a couple of national ministries, has served on the board of several ministries, and continues to serve the Kingdom through church consultation, as well. 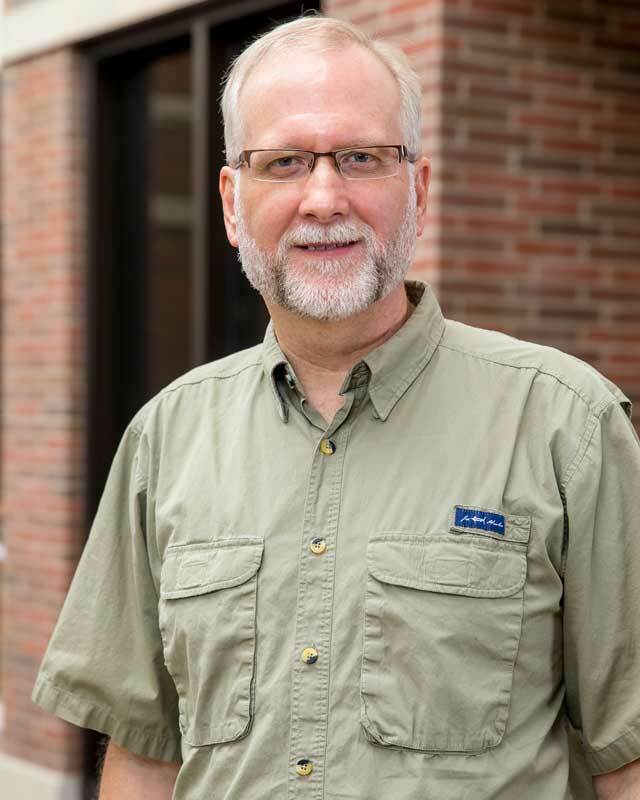 Previously, he served at Taylor University Fort Wayne for 13 years as Department Chair of Christian Ministries, and as Associate Professor of Counseling and Psychology. Most importantly, Mike is a child of God, a husband to his wonderful wife, Karen, and a father to two incredible daughters, Hannah and Michaela.